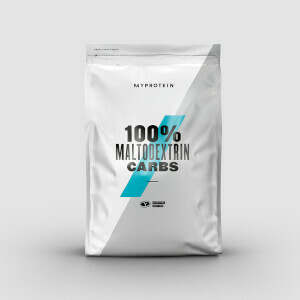 Ideal for speeding up muscle recovery after intensive physical exercise – Maltodextrin is a polysaccharide produced from starch, so our formula provides a convenient way to boost carbohydrate intake. 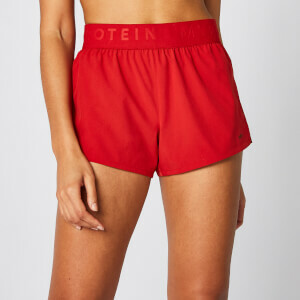 They’re important to support your training goals, as carbs contribute to the recovery of normal muscle function and the restoration of glycogen stores in skeletal muscle – load up and recharge for the next session! 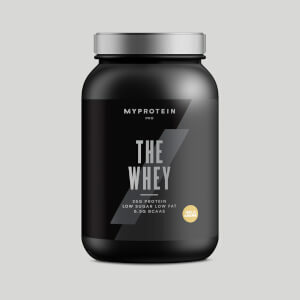 This is our tri-blend of the purest whey proteins, specially crafted to deliver the finest nutritionals for promoting muscle growth and maintenance. It contains a unique amino acid profile, alongside our own expertly developed blend of enzymes, MyZyme®, which optimise the digestion of these nutrients. Thewhey™ is the choice of champions. 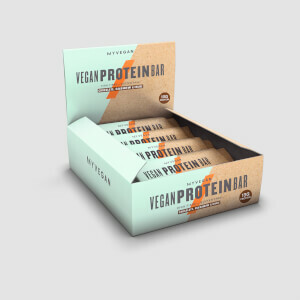 Our gluten-free, all-natural blend of plant-based proteins is crafted with the finest cacao butter, chocolate chips and roasted nuts. With zero added sugars and no artificial sweeteners – this is the perfect guilt-free snack to satisfy cravings. Great for on-the-go, bring these to the gym as workout fuel, or enjoy them at your desk as a pick-me-up.